Custom made window treatments that you choose for your home reflect the best of your style as each window has a view of its own with a special size and special needs. At Blindsgalore, you get to be the designer to select all the options – color, pattern, material, style and more. 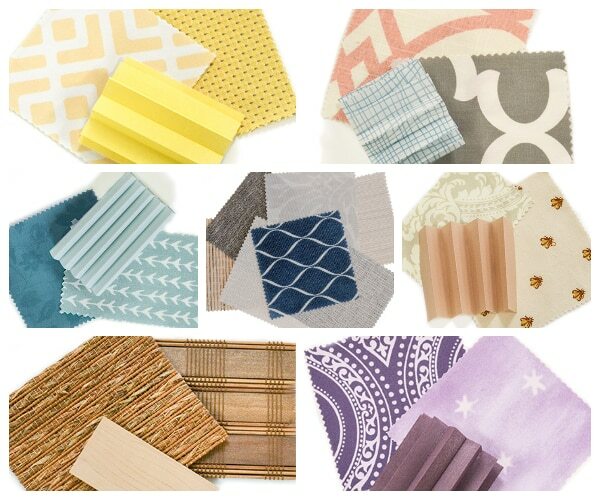 Don’t be overwhelmed as you scroll through all the many swatch images for your 15 free samples. We believe you should look at many choices to give you the confidence to find a perfect match for your windows. 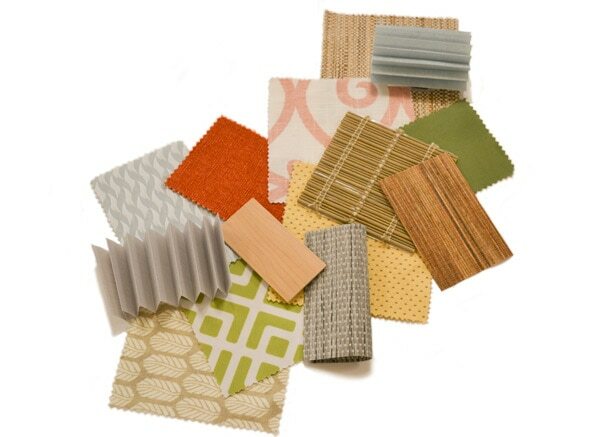 Seeing and feeling a sample of the material or fabric in your own home, against your furniture, the walls, flooring and the varying angles of light and any other idiosyncrasies, all come together to ensure you are happy once that special package of your made-to-order window treatments arrive at your front door. 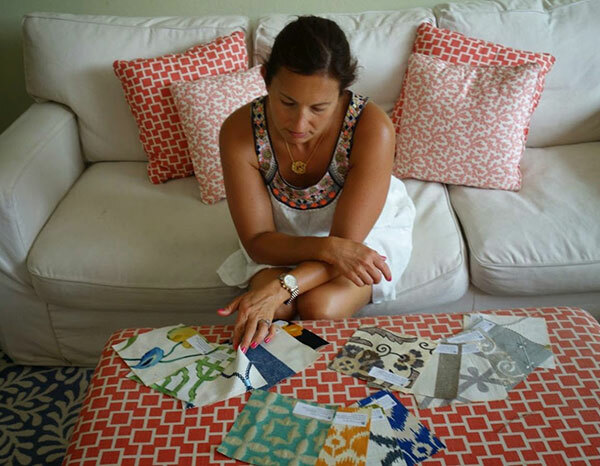 Our in-house swatch department is here (yes, we are so lucky to be in Southern California) to help you sort and select what makes sense for your home décor. We wouldn’t have it any other way but to let you free range among all of our samples until “just the right ones” catch your eye. Place your order on our website and we will get right on it and pop your 15 free samples into our helpful swatch packet and send them out to you the very next day. Our swatch team is dedicated to a quick turnaround because who wants to wait when those windows need a boost of style and your neighbors are wacky with “all-nighters” binging on Game of Thrones. You want those windows covered now. 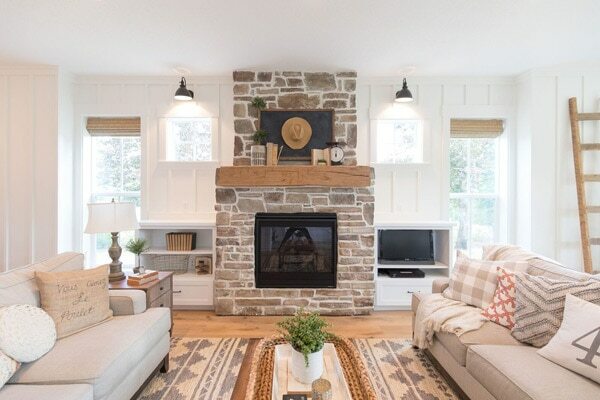 Don’t limit yourself to the old tried and true white and off white, which always works, but dare a little and order a few that might surprise you. Swatches are free and your windows might give you a secret smile as they long to be noticed. You might want to think about woven woods – stylish with nubby texture or naturally stained and distressed wood blinds. Sheers are ethereal and light as a feather, or our exclusive eye-popping patterns on roller shades will enliven any space. Everyone’s favorite, cellular shades also come in almost every color. These are just a few suggestions, but we have lots more, as gosh, you know, we are Blindsgalore for all that is supremely galore. Here are a few hints to make the most of your swatch experience. 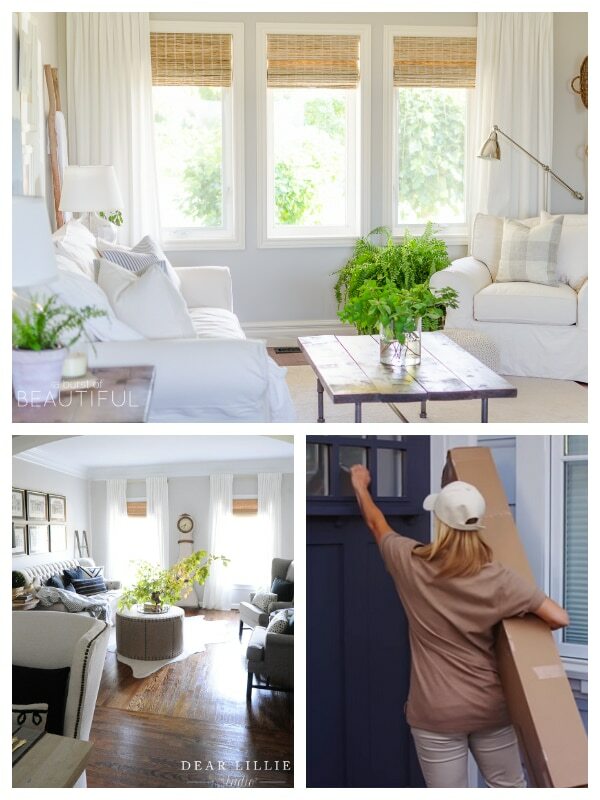 View the swatch in the room where you will be installing your new window treatments. Place the swatch near the light and check the different light conditions throughout the day, especially the time when your blinds or shades will be closed tightly. Window coverings do change as the light shifts, as drab cloudy days, bright sunny days and nighttime skies all affect how you view your window coverings. If you are ordering a liner, make sure you select the sample with the liner so you can see the full reaction of the liner on the diffused light and how the color will change with a light filtering liner. Remember that colors vary on different devices, so if you are unsure about a color hue, a real swatch in hand resolves this problem. Distressed, flat or glossy finishes on wood or faux-wood blinds come to life as the subtle nuances of wood grain can be visualized. The tactile qualities of woven woods can be touched and imagined on your windows when the actual fabric samples are in your home. Patterns and any intricate or bold designs are also easier to see up close and personal. 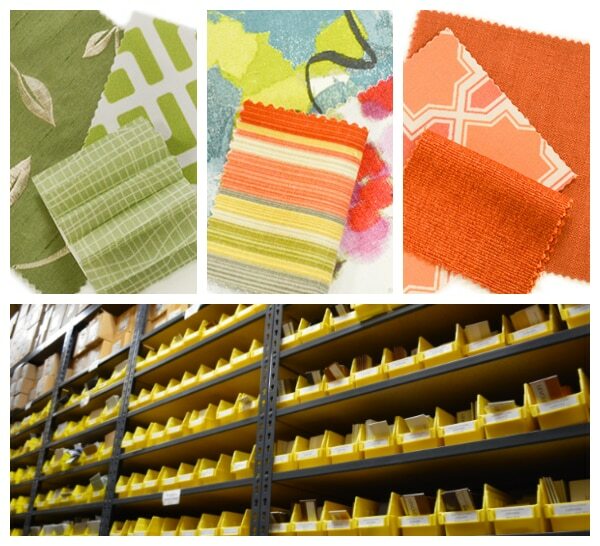 When you have made your final selections, order all of the blinds at the same time to ensure the best color match. If you flubbed up and you don’t like any of your choices, order another round on us. If you still need help, don’t hesitate to call our window experts who will give you real-time with personal and professional advice. Our designers cost you nothing but will slay any window dragons that are causing you stress. We have been doing custom window coverings online for over 21 years. We know what we are doing; we are a family business and we want you to love your home as much as we love our home. Our mission is truly personal since we are not a corporate company or a big box store, but real people who strive to give you the style you love, the prices you want, when you need it. Perfecting the view to the world can be messy and crazy, but your home should be the shelter from all the outside stress you cannot control. You do have the power to make your home that special corner where comfort is flawless. We want to be a part of making that a dream come true. 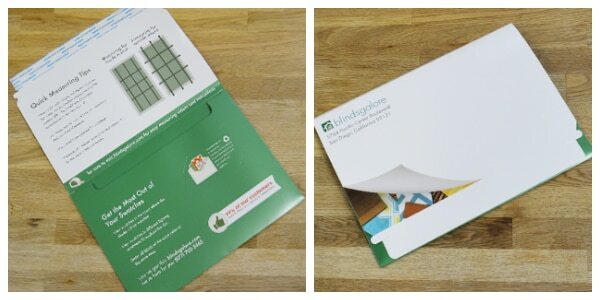 Order your 15 free samples now at Blindsgalore.